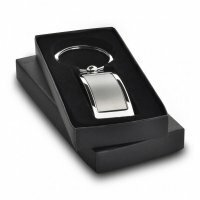 Being a professional, you need to maintain some decorum such as professional clothes, professional attitude, strict adherence to professional symbols and many more. 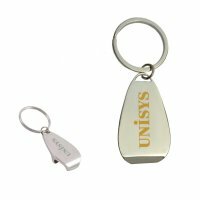 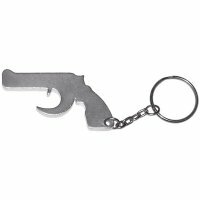 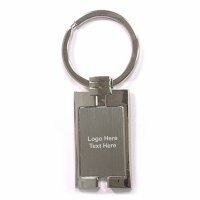 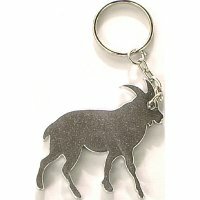 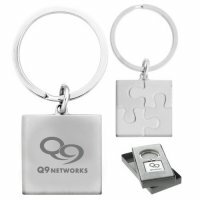 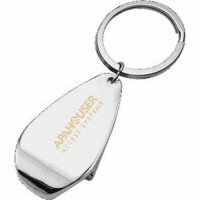 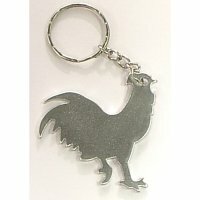 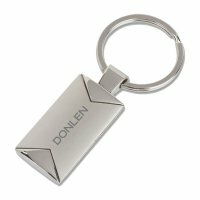 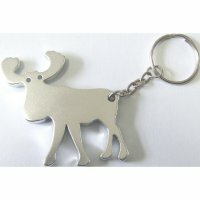 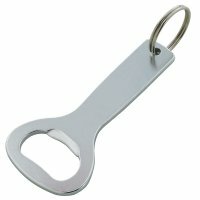 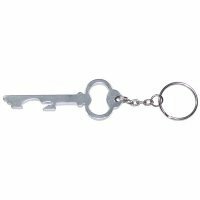 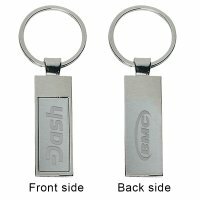 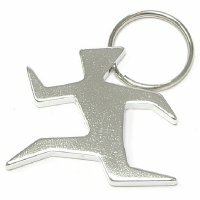 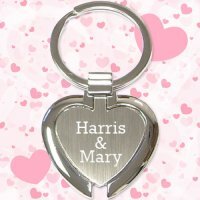 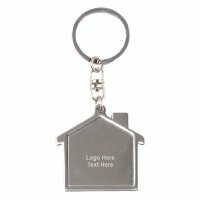 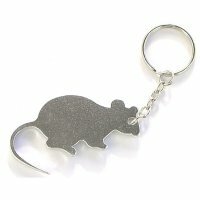 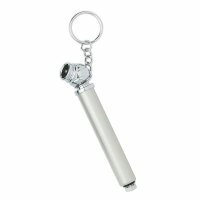 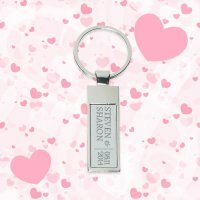 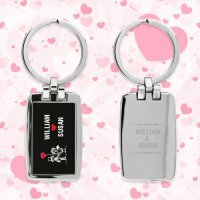 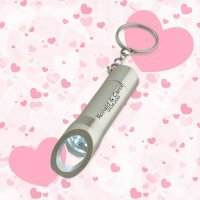 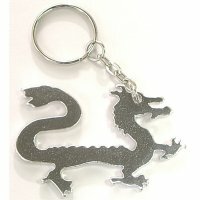 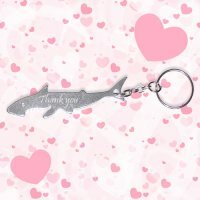 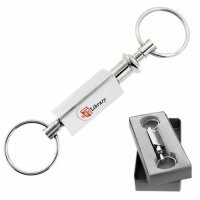 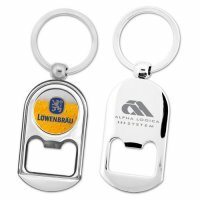 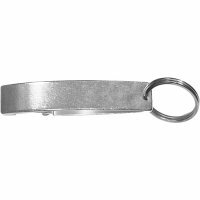 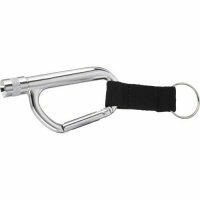 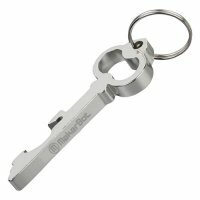 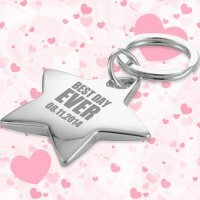 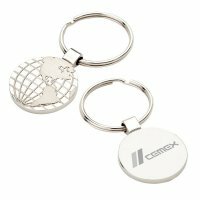 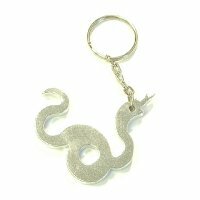 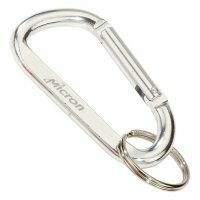 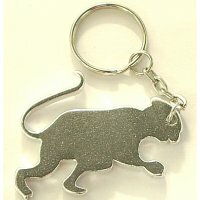 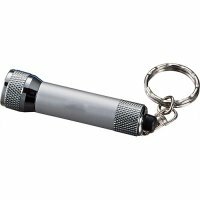 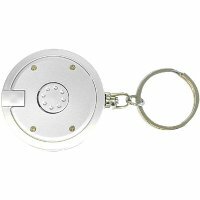 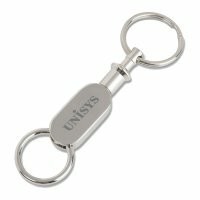 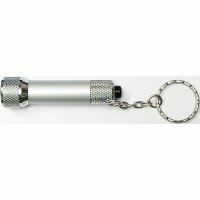 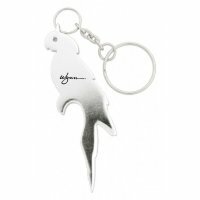 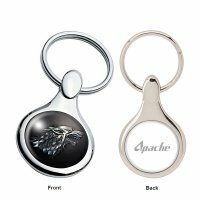 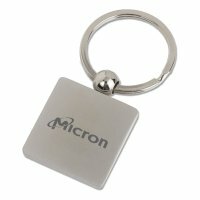 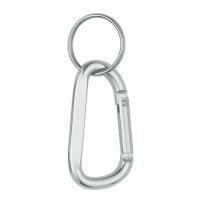 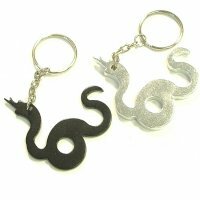 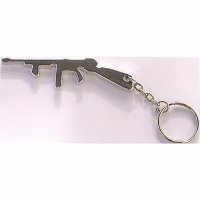 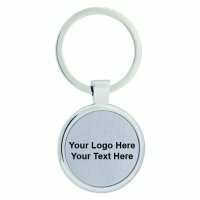 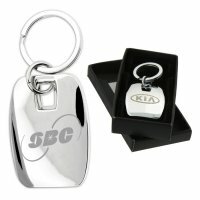 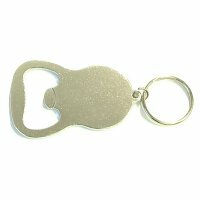 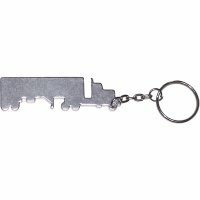 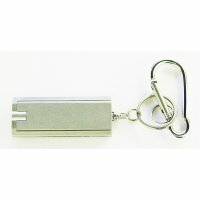 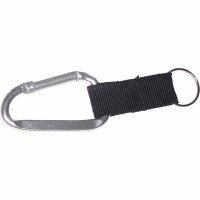 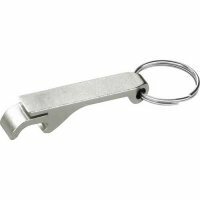 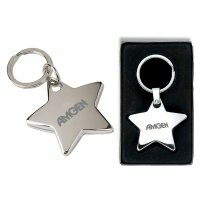 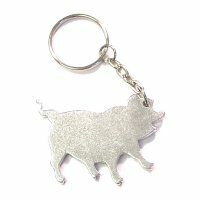 Then why should you invest in some plain keychain for brand building when you can become a true professional with these customized silver keychains! 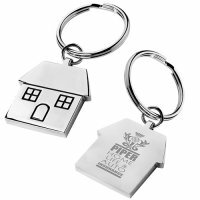 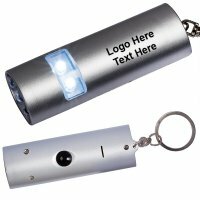 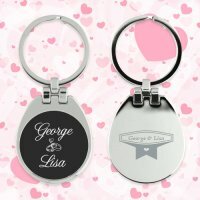 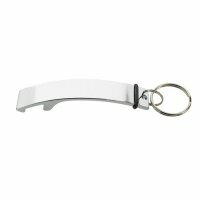 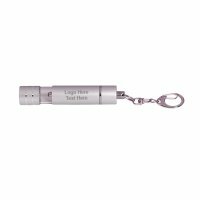 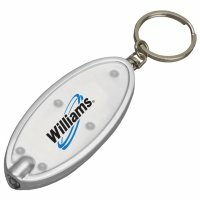 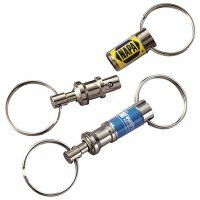 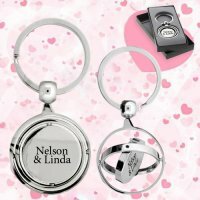 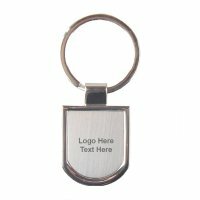 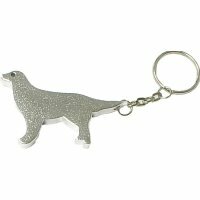 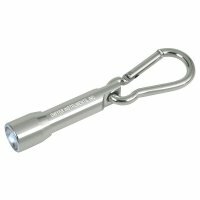 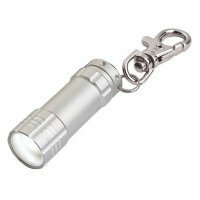 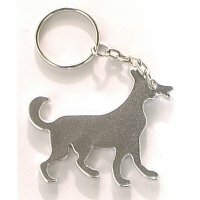 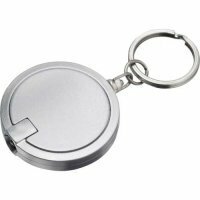 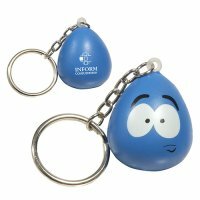 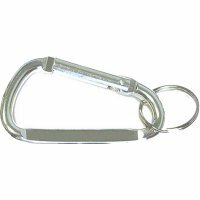 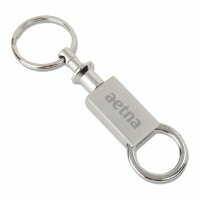 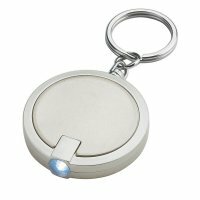 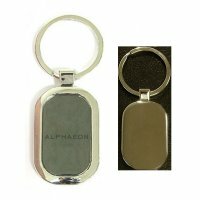 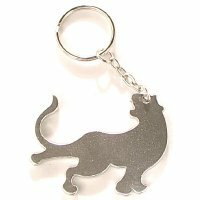 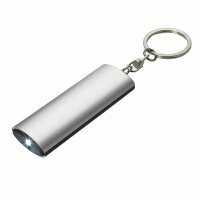 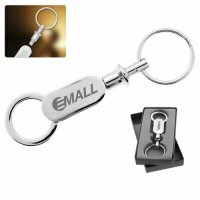 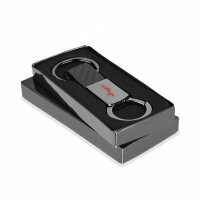 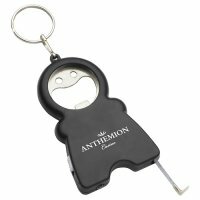 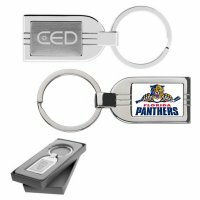 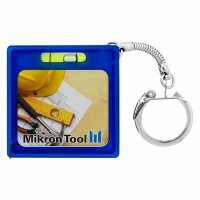 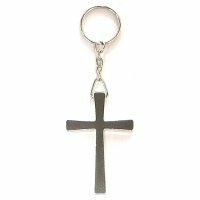 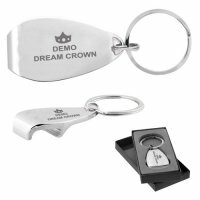 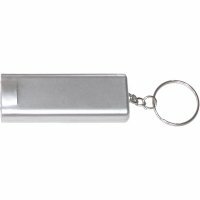 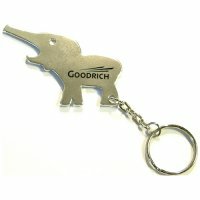 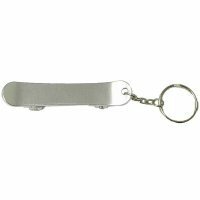 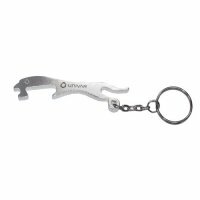 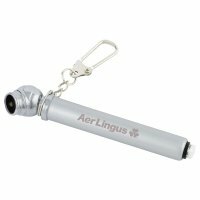 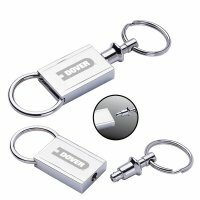 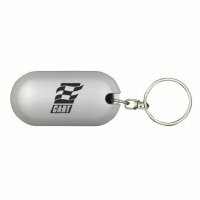 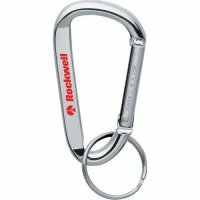 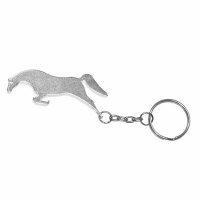 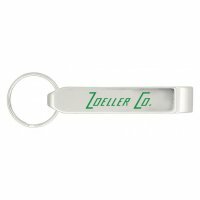 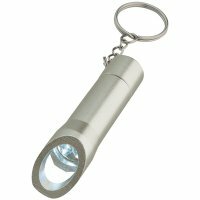 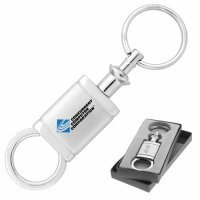 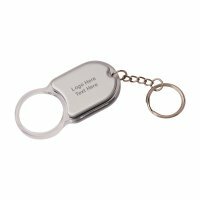 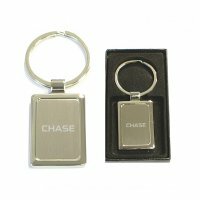 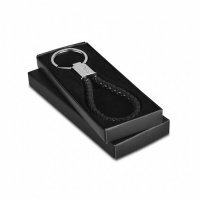 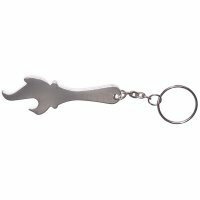 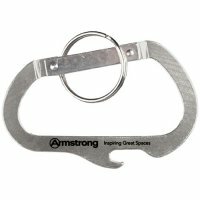 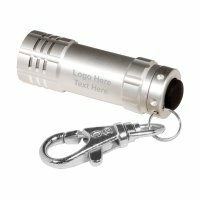 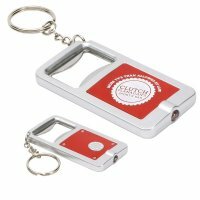 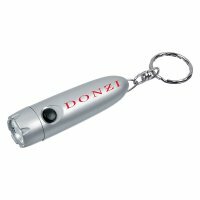 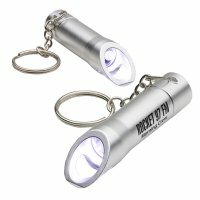 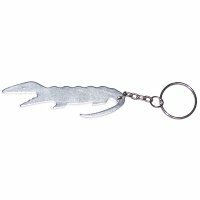 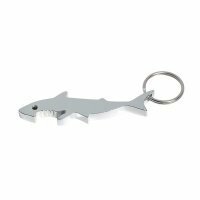 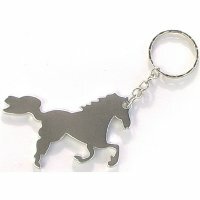 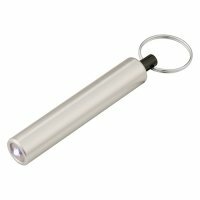 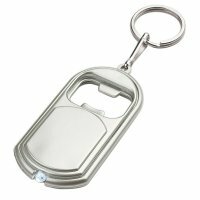 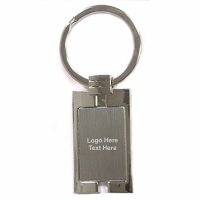 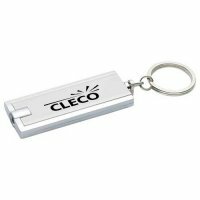 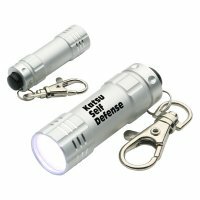 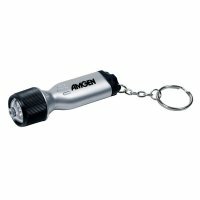 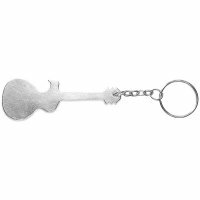 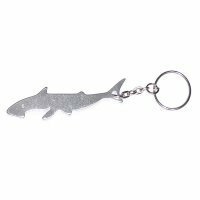 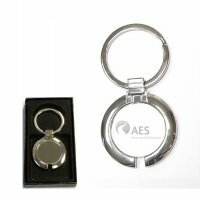 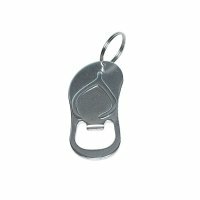 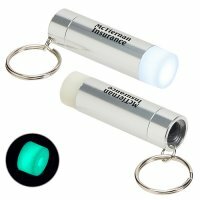 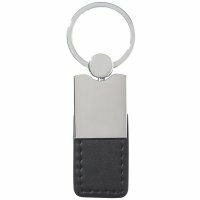 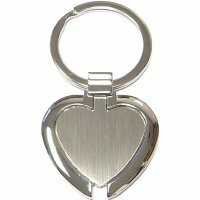 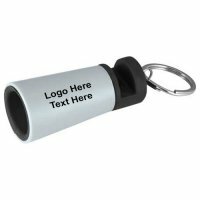 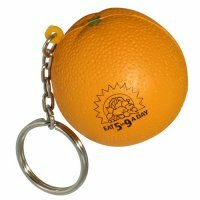 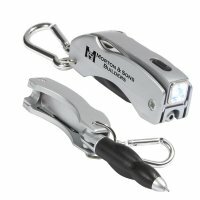 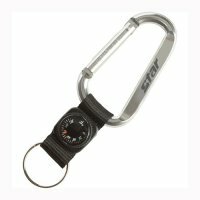 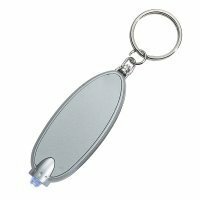 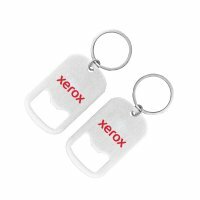 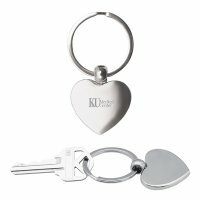 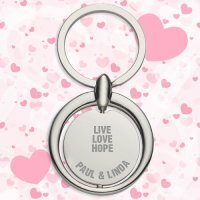 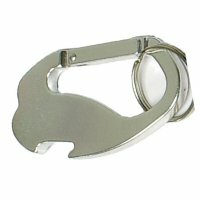 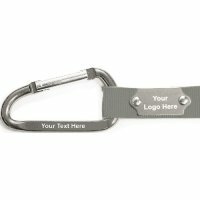 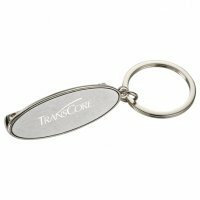 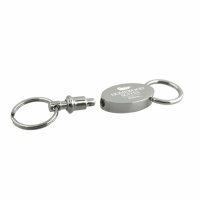 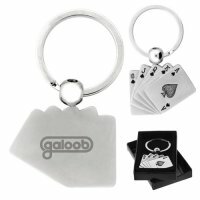 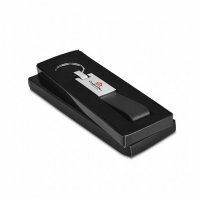 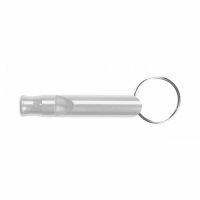 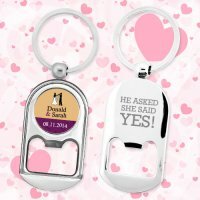 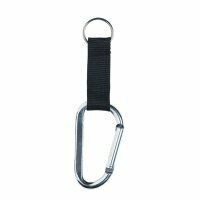 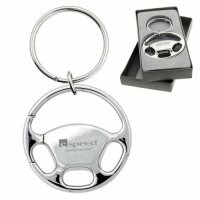 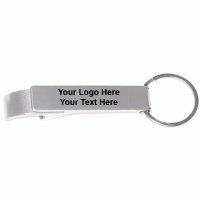 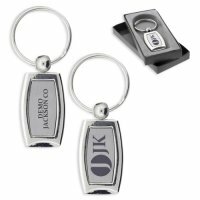 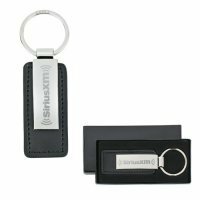 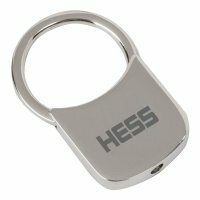 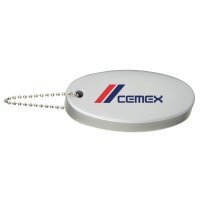 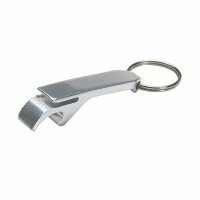 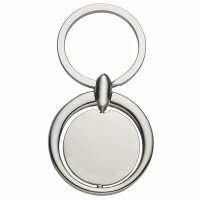 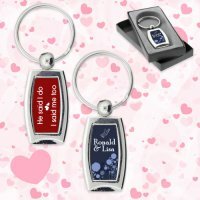 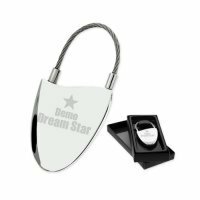 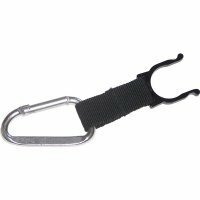 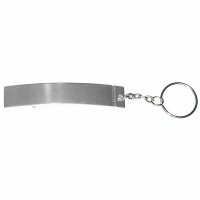 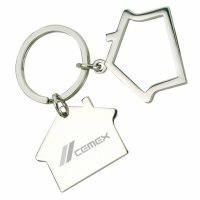 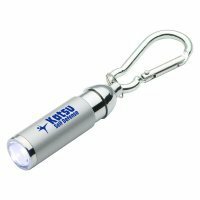 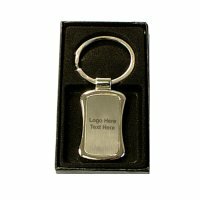 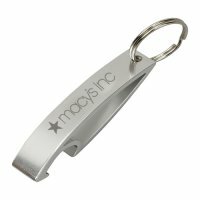 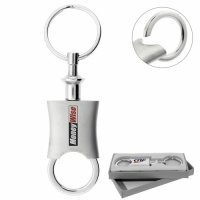 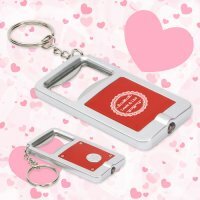 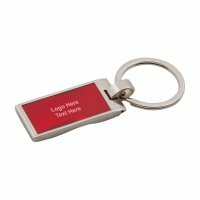 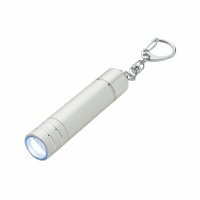 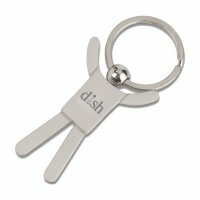 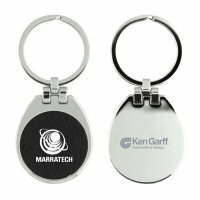 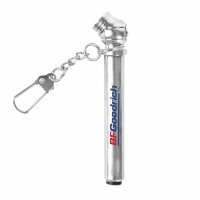 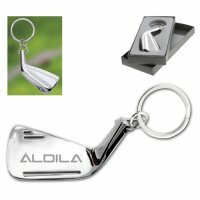 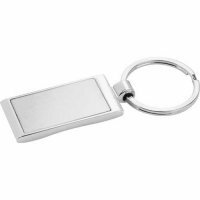 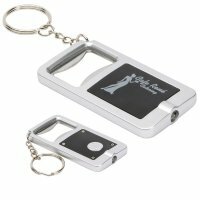 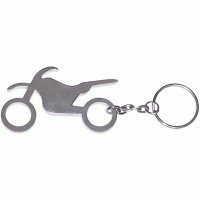 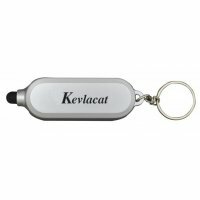 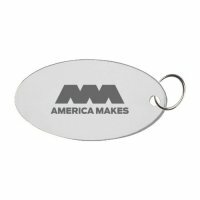 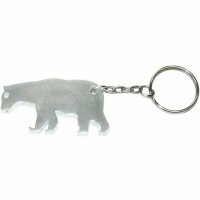 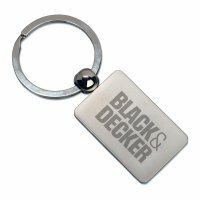 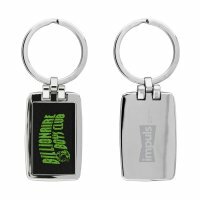 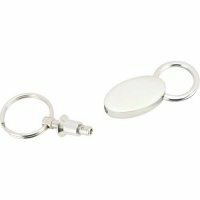 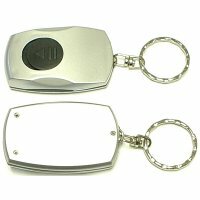 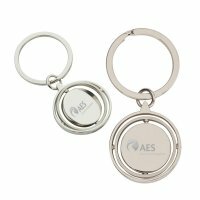 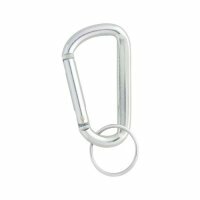 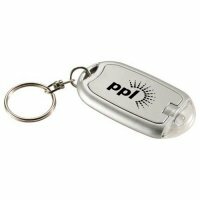 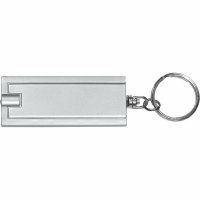 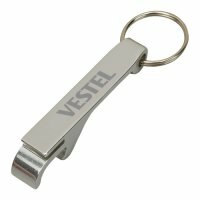 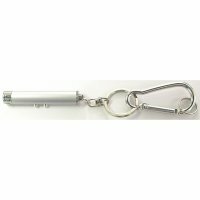 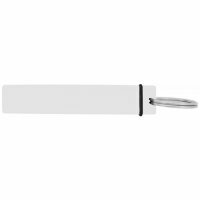 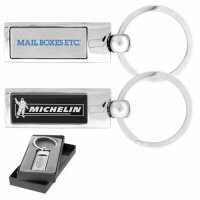 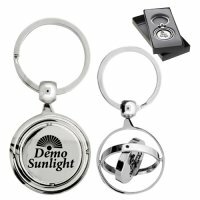 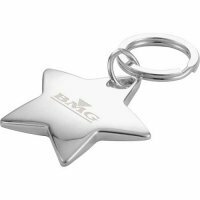 Your business logo or small slogan engraved on the keychain will shine brightly and remain etched on the minds of recipients for a long time. 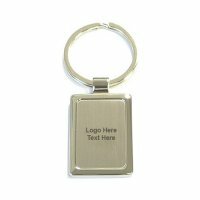 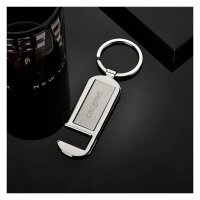 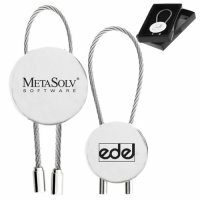 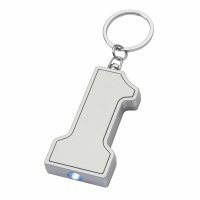 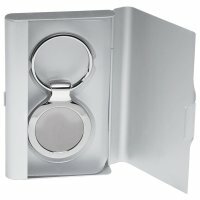 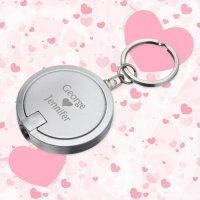 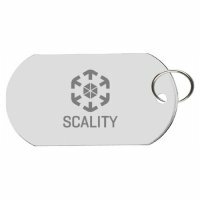 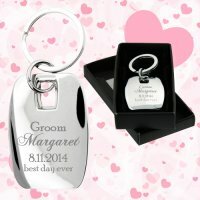 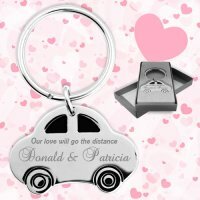 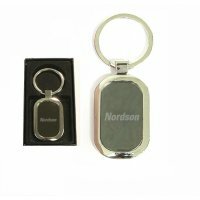 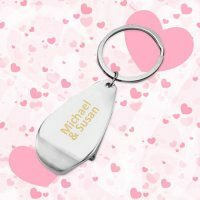 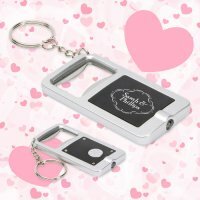 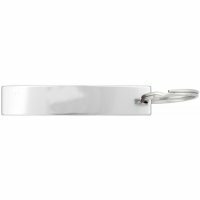 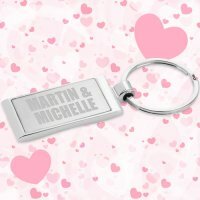 A personalized silver key tag comes across as an affordable gift choice for even small budget marketers who are trying hard to steal the attention at an extremely crowded marketplace. 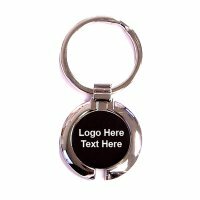 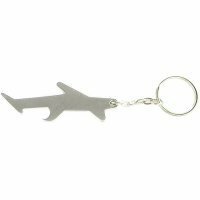 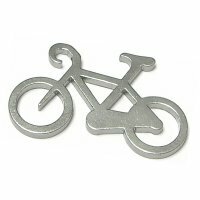 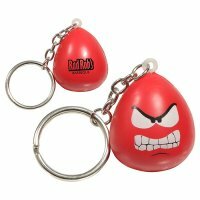 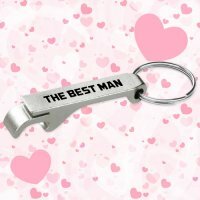 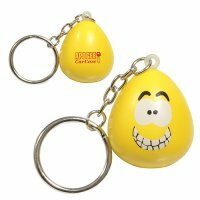 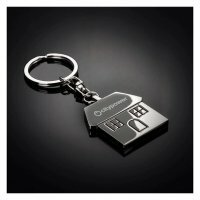 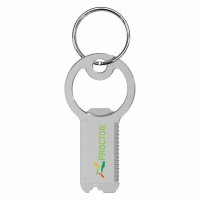 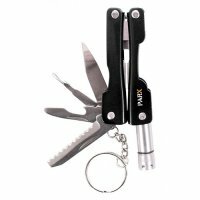 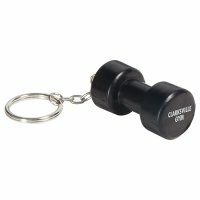 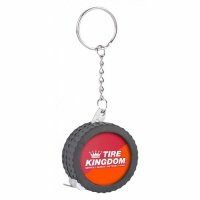 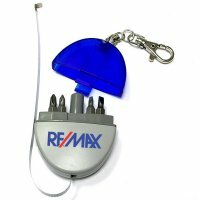 Marketers can stay assured that their brand information is going to be perceived with delight whenever a person takes out this keychain for finding the keys of car, house or office.